Nexus Easels are a part of our family of Nexus Collaboration products. The easels are offered in 2 sizes, a large IdeaWall and a small Easel, both fitted with heavy-duty casters and a sturdy aluminum frame. The easels can be moved from room to room and paired with our Nexus Tablets. 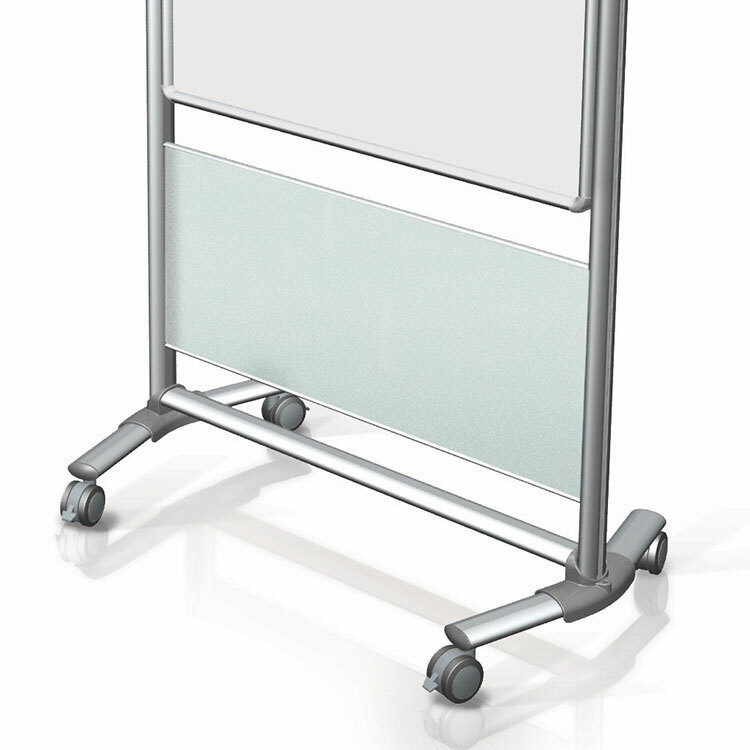 Each Nexus Easel has a porcelain magnetic whiteboard surface, which resists stains and scratches. 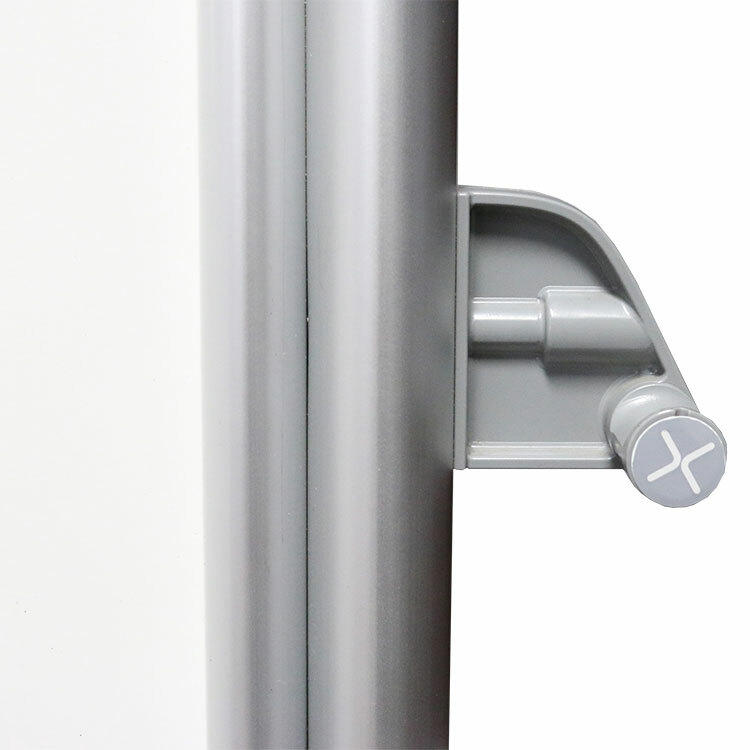 Features hooks for our Nexus tablet, magnetic whiteboard and bulletin board surface options. 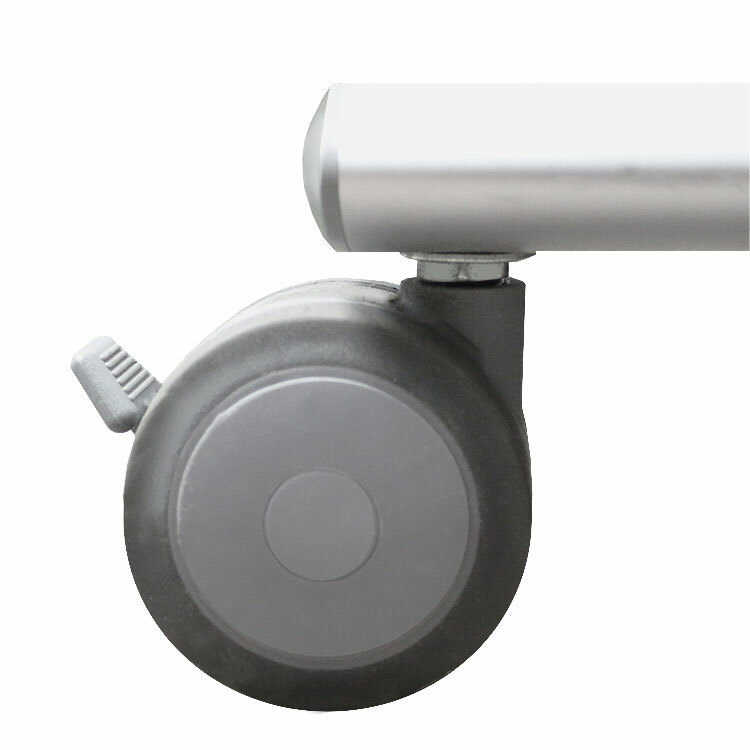 With heavy duty-casters and a bar at the bottom for stability, move your easel from place to place. Offered in two different sizes, the easel is double sided, offering additional writing surface. IdeaWall Easel writing surface - 46" x 70"
Easel writing surface - 46" x 34"
Expandable workspace - side pegs allow for additional room by adding up to 4 Tablets (sold separately). Size: 46" x 34" or 46" x 70"
The double-sided, porcelain whiteboard is offered in two different sizes and won't ghost, scratch or stain. With pegs to hang the Nexus Tablet (sold separately), the writing surface is expandable, offering more space to share your ideas. The surface is customizable, allowing you to pair bulletin surfaces with porcelain marker surfaces, letting you decide what works best for your space. Wach Nexus Easel carries a 10-year manufacturer warranty and is made in the USA. Ghent's Nexus Easels are versatile and customizable. 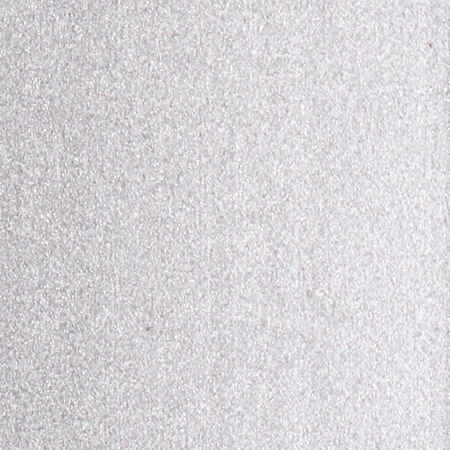 With a double-sided porcelain magnetic marker surface, offered in two different sizes, the durable board will not ghost, scratch or stain. With durable casters and a support brace, the stable easel can be moved with ease from space-to-space and across a variety of flooring. When using the easel, the workspace is expandable with side pegs that allow for additional room by adding up to 4 Tablets (sold separately). The surface of your board can be customized to best suit your office needs. You can pair the whiteboard surface with fabric on the other side or create a fabric/fabric panel that can we used to post bulletins and separate open spaces. 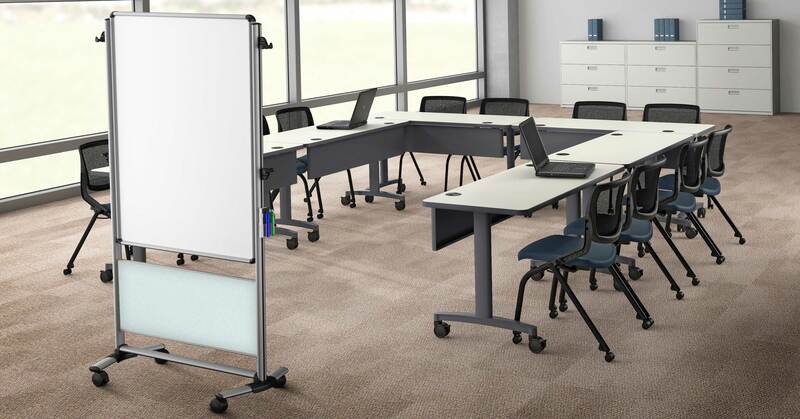 Each easel is paired with an aluminum frame, gray corner caps and has a decorative frosted panel, adding style and a sleek look that blends with interior environments. Ghent's Easel and Ideawall Easel come with a side-mounted accessory holder, 4 markers and an erase. Our Nexus products ship in Ghent's worry-free packaging, designed specifically for shipping Nexus Collaboration Products. 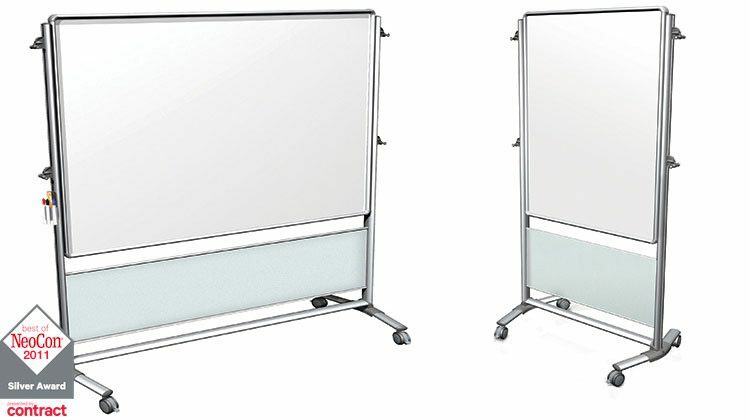 Each whiteboard easel carries a 10-year manufacturer warranty and is made in the USA.